Sanna Masood, the CEO of the post-harvest department of the vertical farming group Farm2U, is a refreshing role model. 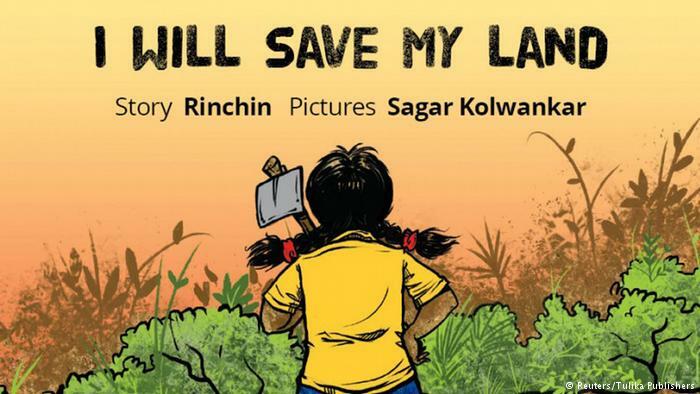 She smashes the “conservative society” stereotypes of her land and gives hope and strength to the valley’s farmers and women simultaneously. Her current company has brought a phenomenal change in the practice of cultivation, storage and trade of Kashmiri apples. It also provides expertise and infrastructure assistance to women who want to cultivate high-density orchids in the state through innovative credit models, extensive handholding and technical support. In a society where self-expression and power are usually reserved for men, it’s hard to imagine a woman as a change-maker in the professional space. 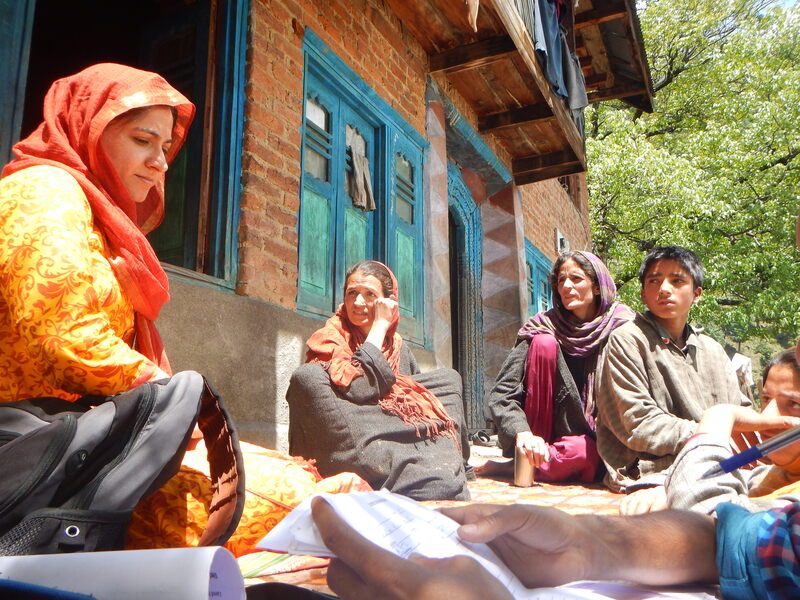 But Sanna is trying to sow the seeds of enterprise in Kashmiri women. After graduating in biotechnology, Sanna pursued an MBA. She started her professional life with FabIndia Overseas Pvt. Ltd and has ever since been working in the “empowerment sector”. At FabIndia, she oversaw capacity-building and business development for 17 artisan-owned supplier companies across India. 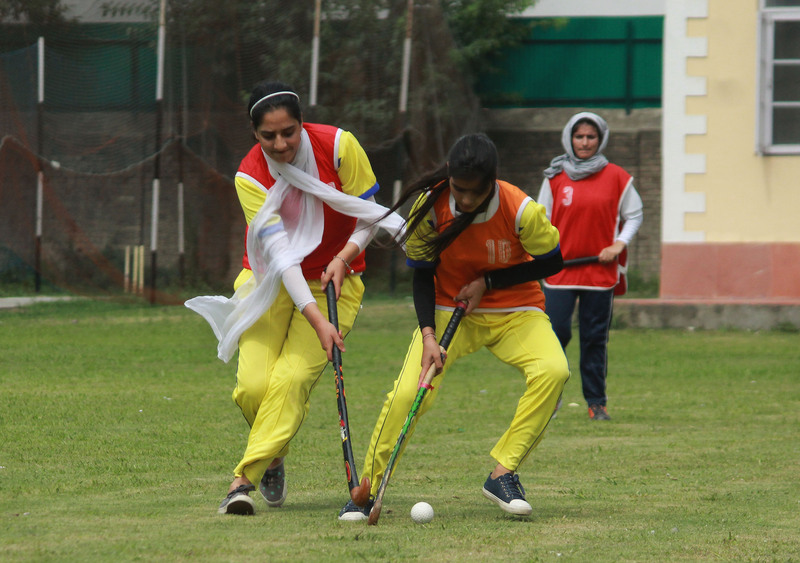 After a fruitful stint there, she returned to Kashmir fired by the thought of accomplishing something similar with her own community. 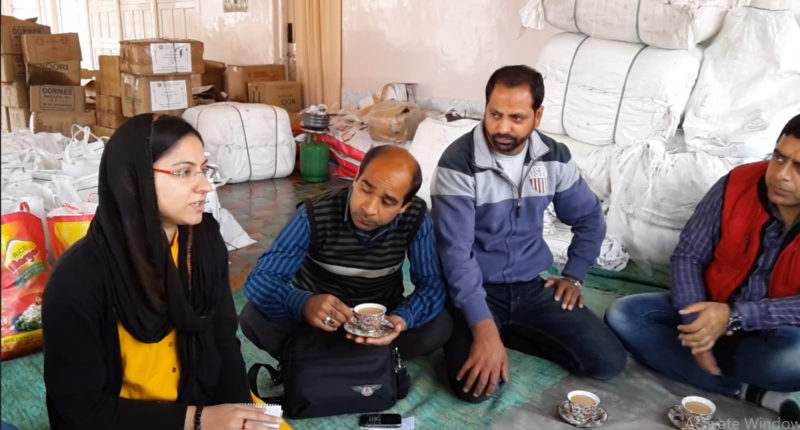 She first formulated the business strategy to provide specialized lending and microfinance services to the small farmers and craftsmen of Kashmir at the Jammu & Kashmir (J&K) bank. Then she contributed as a consultant to the Indian National Trust For Art and Cultural Heritage (INTACH) – J&K Chapter. She later created the state’s first organic herb garden and orchard. This opened new avenues of economic growth in the valley, such as the promotion of medicinal and aromatic plant cultivation through sustainable agriculture. In 2012, Sanna started her own venture SEED to stimulate sustainable economic and ecological development in the state. 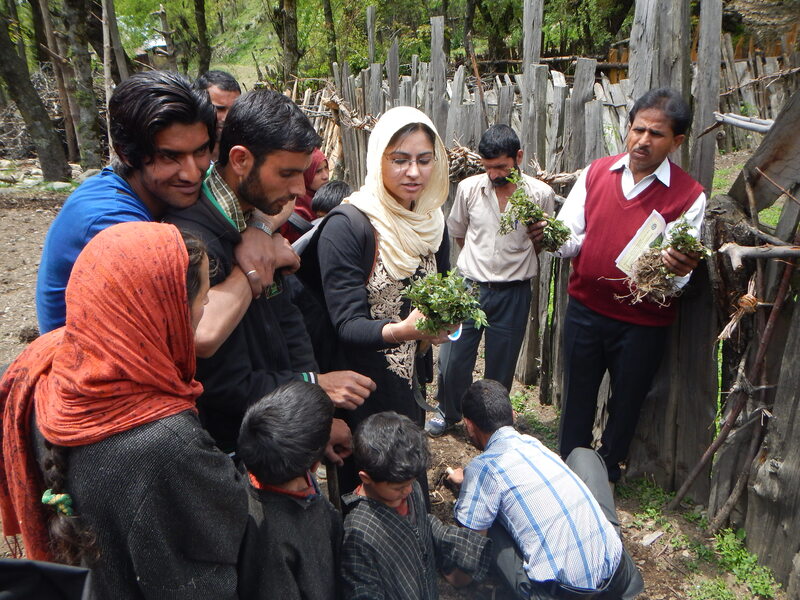 It was the first women’s farmer collective in Anantnag district and comprised 70 members. The idea was to cultivate high-altitude medicinal plants. Unfortunately, the 2014 floods ruined the entire project and made it impossible to start from scratch. This did not dampen Sanna’s spirits though. After all, the average Kashmiri has to endure many hardships during their lifetime. 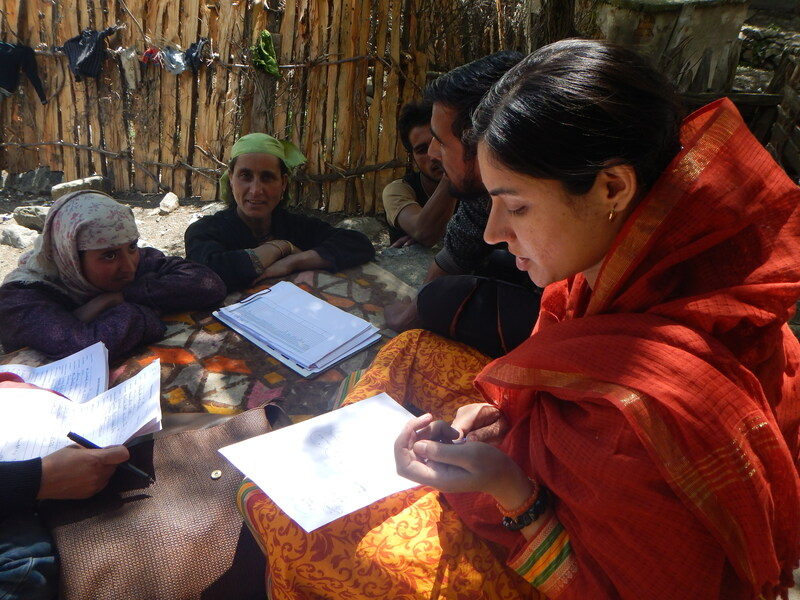 Sanna Masood’s resolve to keep working to empower women and Kashmiris is fueled by a spirit against adversity. As the CEO of Farm2U group, she continues to help women, farmers and craftspeople in the valley live a life of self-reliance with a progressive attitude. Against all odds. 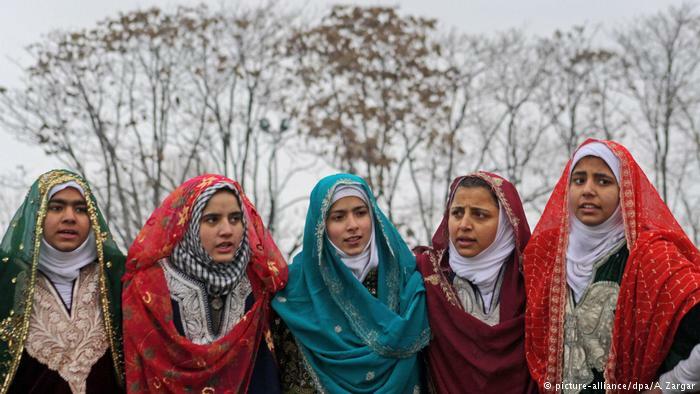 I met two innocent girls singing at a crossroads during my trip to the Kashmir valley. There was an exuberance infused in their song and they were dancing without any care for tomorrow. It was probably a folk song.